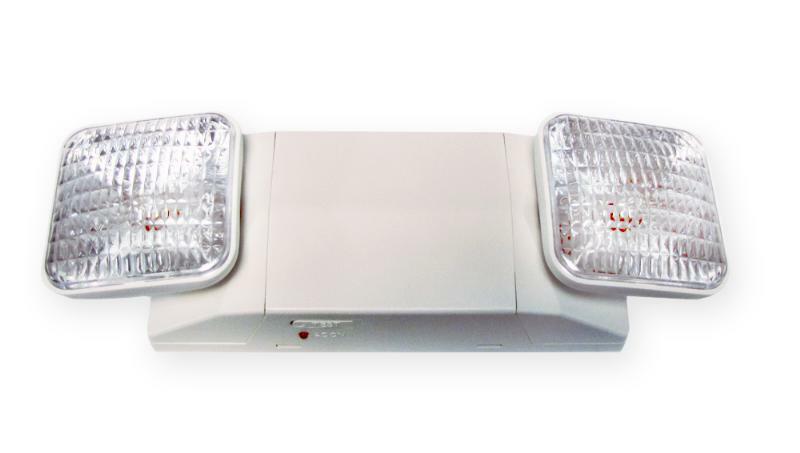 This Sentry Electronics Labs emergency exit light (with battery back up) is an essential for every business. It incorporates advanced technology to meet your professional needs. Since it is suitable for damp locations, it works well in a variety of places. This unit is easy to install due to its universal mounting plate. Necessary adjustments can also be made without and tools.